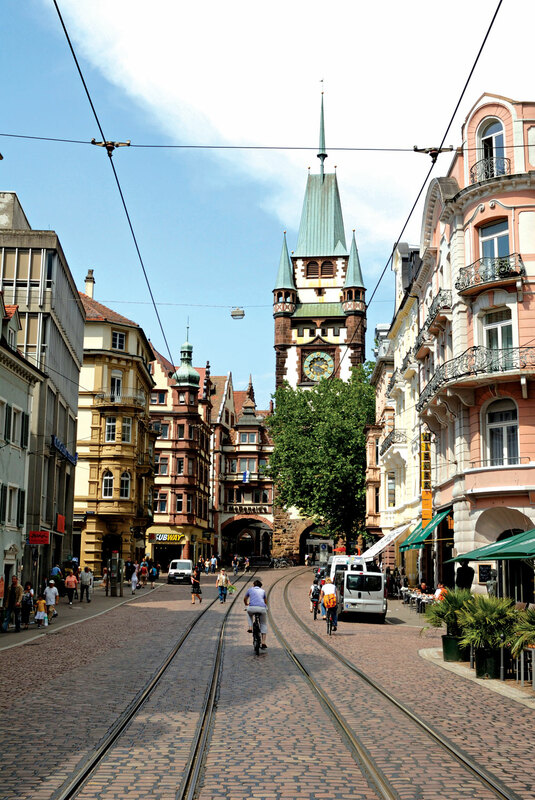 At first glance Freiburg looks like any other small German city: quaint shops jostle with traditional restaurants in the historic centre, while the outskirts are filled in with plain but appealing apartments. 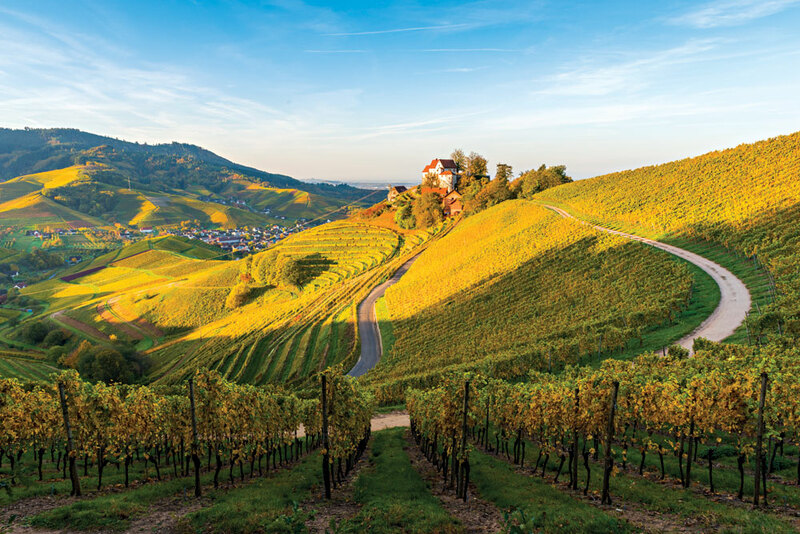 The whole small package is wrapped with low emerald hills that rise in the east towards that famous country of cakes and cherries – the Black Forest. But Freiburg, population 230,000, is far from normal. 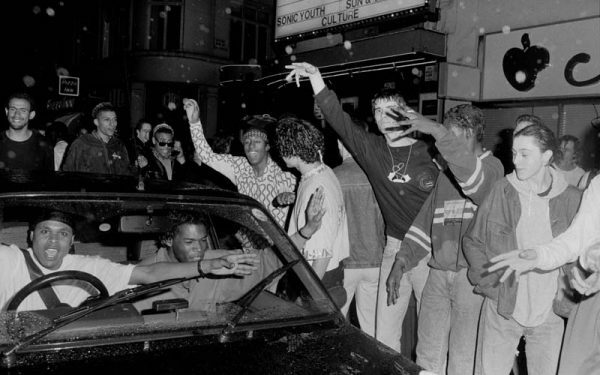 Since the 1970s, when such ideas were marginal – even actively anti-establishment – the city has cycled down a road towards total eco-consciousness. 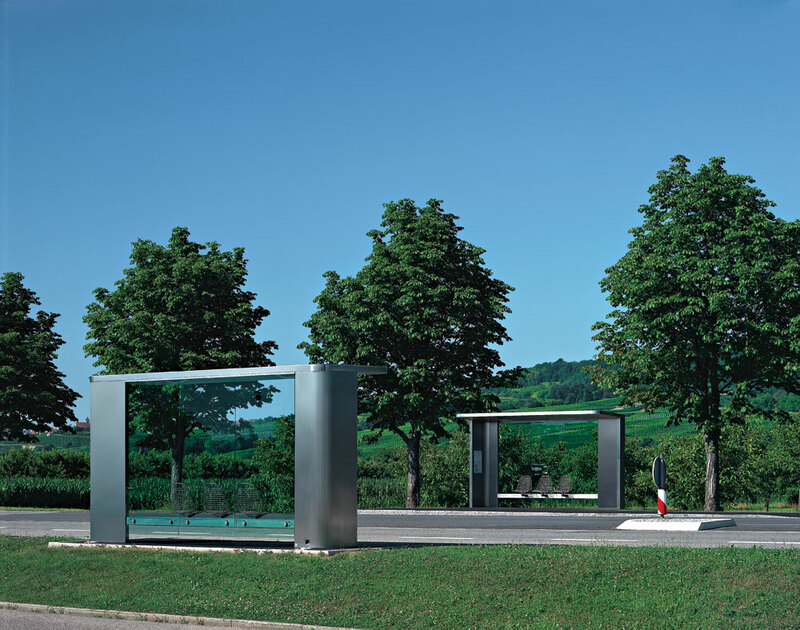 In transport, energy, business and architecture – Freiburg has pioneered greenness. Today, going green is what every city in the world aspires to. 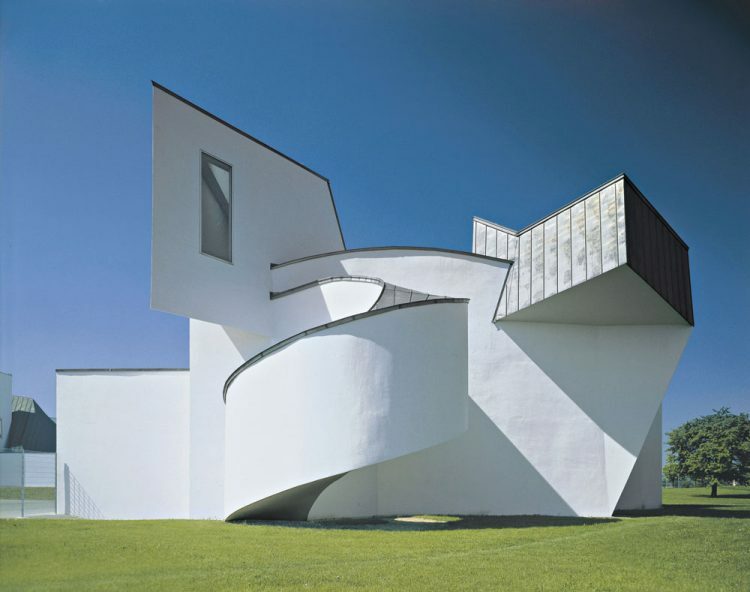 But Freiburg did it first and – accusations of heavy-handedness withstanding – in many ways has done it best. instead. 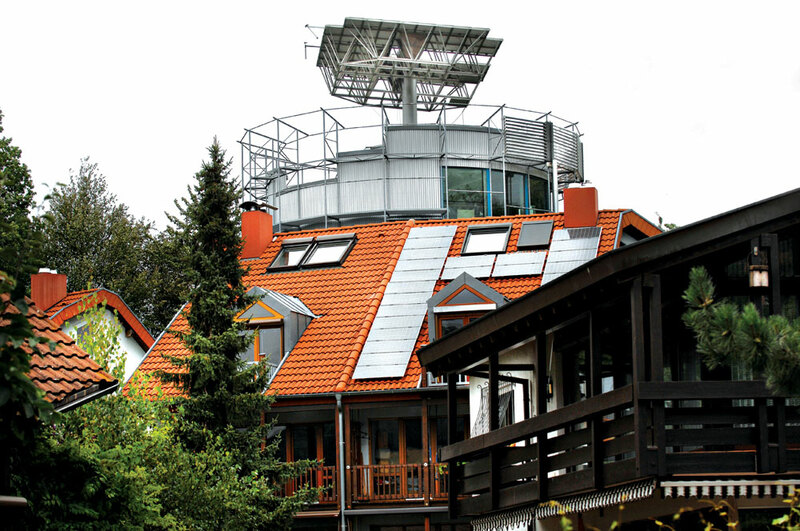 Freiburg built windmills and solar panels before they became fashionable. 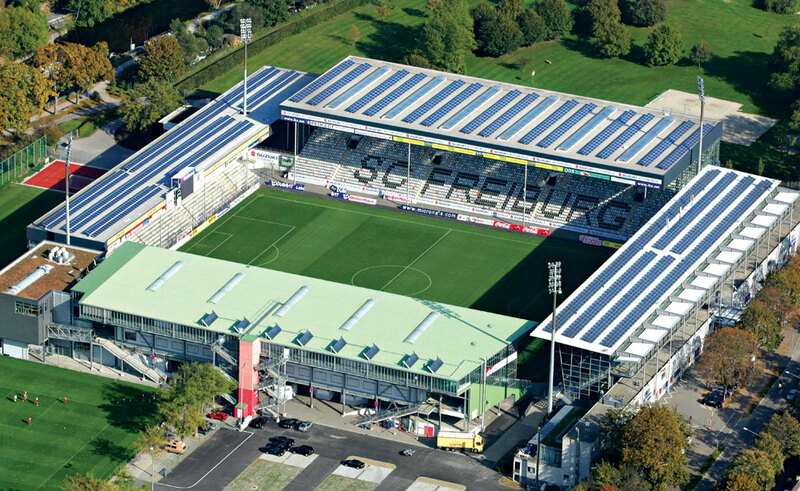 Even the local Bundesliga football club SC Freiburg plays in a solar-powered stadium, the Solar Stadion. Cars are discouraged throughout the city – and banned outright from the chocolate box centre, where pedestrians skip over the city’s famous bächle (mini drainage canals). Everyone walks, rides bikes or takes one of the tram lines which trundle out to all compass points.Many of these suburbs are car-free or have pioneered car-sharing. Suburbs like Vauban attract geographers and city planners from across the globe who study and write about it as an example of best practice. 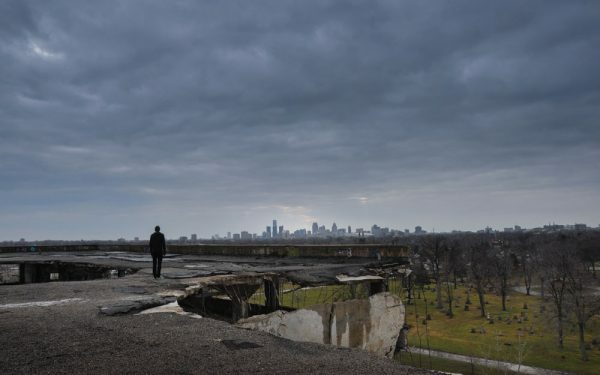 is below 30 per cent here; parks and playgrounds offer safe havens for kids and break up the cityscape. Various innovations are tested here: housing blocks are built to passivhaus standard – they use extremely low amounts of energy to heat and cool them. Food co-ops here buy and distribute organic vegetables at very low prices. One of the most noticeable things about life in Vauban (and Freiburg in general) is that people ‘buy in’ to the green ideas – often moving here from other cities and not just joining the eco programmes but believing in them too. 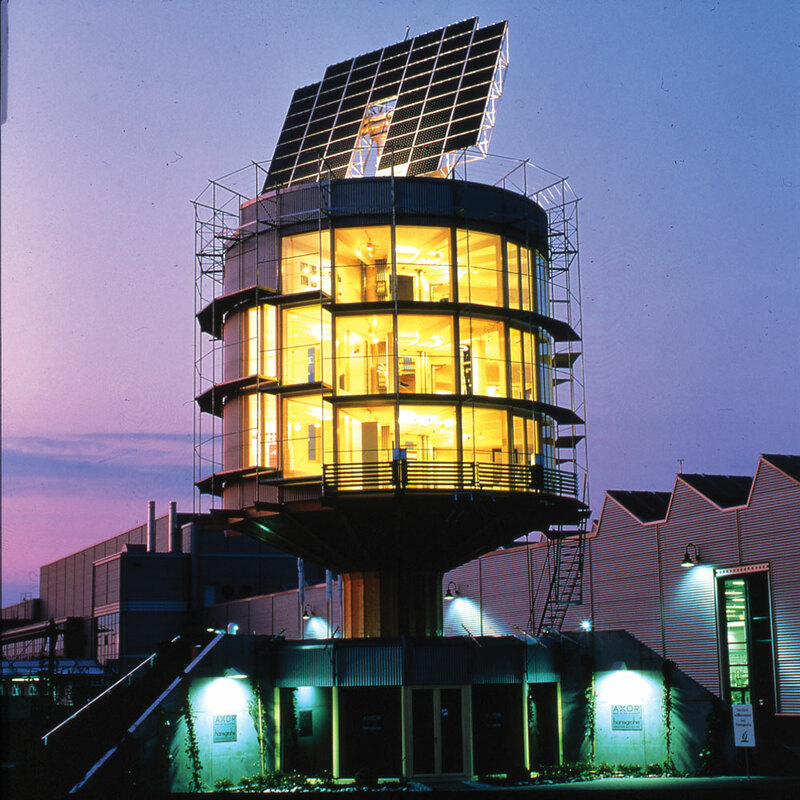 One of the iconic sights on the edge of Vauban is the famous Heliotrope, built by architect and environmentalist Rolf Disch in 1994 as the first building in the world that captures more energy than it consumes. The translucent drum rotates on a stalk and is topped with huge solar solar panels. It looks like a satellite has crash landed at the fringes of the Black Forest. Vauban even has its own eco hotel where the toilet paper is recycled, the pens are made of wood and the breakfast buffet is all organic (and many disabled staff are employed to work here). 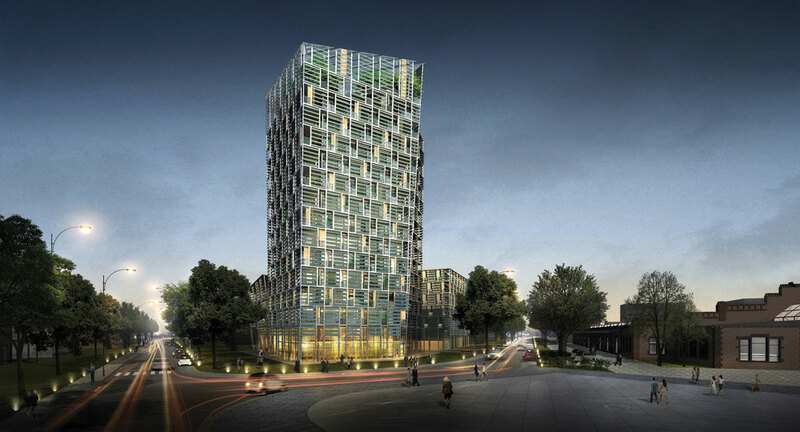 The building housing the Green City Hotel and residential apartments was designed by Katrin Voermanek of Barkow Leibinger Architects. 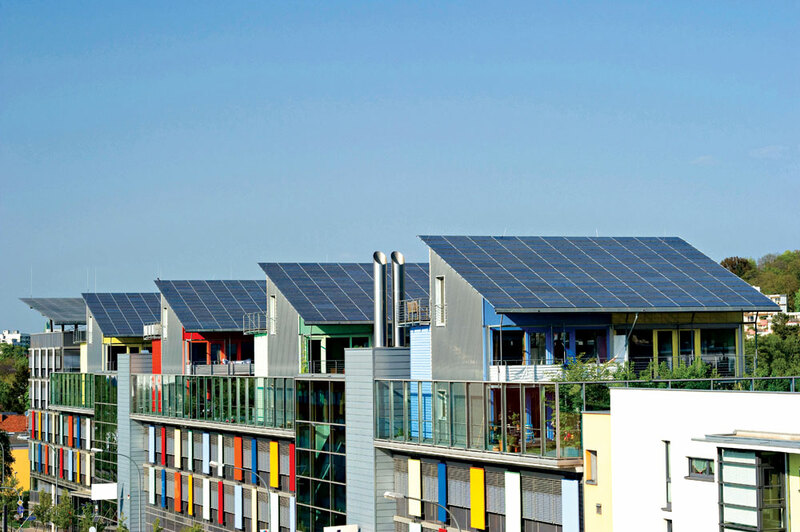 “Both hotel and apartment building have a highgrade energy standard, the apartment building is rated as a ‘Freiburger energieeffizienzhaus 40’ – similar to passivhaus standard,” she says. Freiburg isn’t standing still. 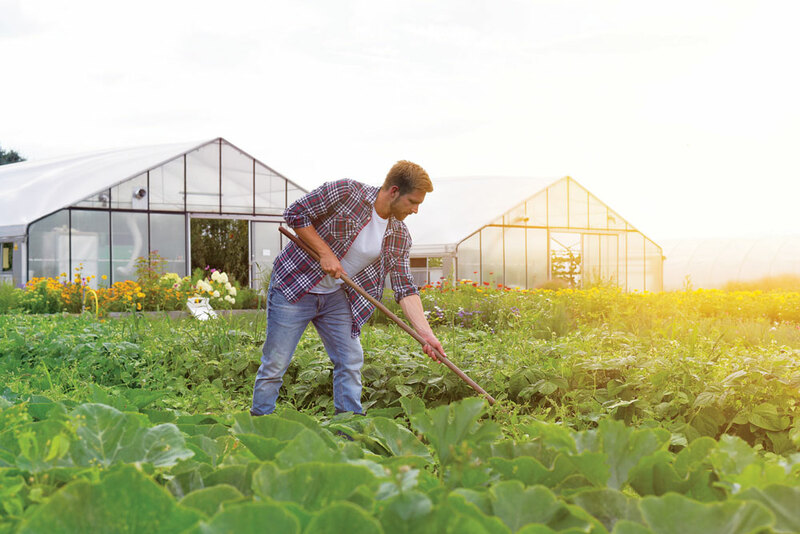 Its new Green Industry Park is setting standards in how business and manufacturing can operate profitably while reducing their CO2 footprint – and enticing a new generation of green businesses. With its proven history of green policies and its thriving university, Freiburg is the home of many eco-led startups. 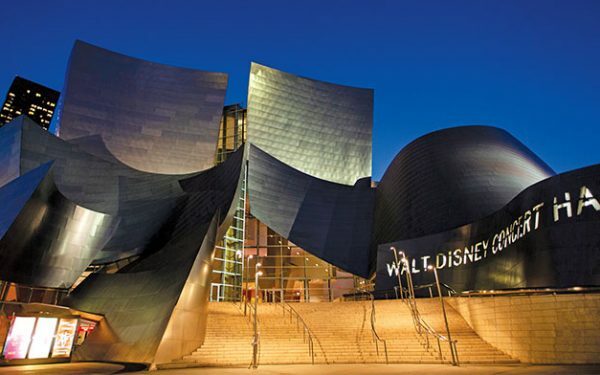 The Smart Green Accelerator boasts two campuses housing startups like 25Ways, which is rethinking mobility for a green world, and Food Punk, which delivers healthy meals to people’s homes, and there’s Gruenhof, the ‘Greenhouse’ – which mixes cafe, co-working and events for the green tech community. – will power itself and a slew of buildings around it. It will boast a skin of photovoltaic panels which will generate electricity. Additionally, the heat stored in the batteries connected to the panels will be used for aquaponics – warming water in greenhouses to grow plants for food. of the cold, everybody needs insulation. Or in summertime in Dubai, you may not go out without heat protection on your head,” explains Wolfgang Frey. and other cities eagerly lap them up. 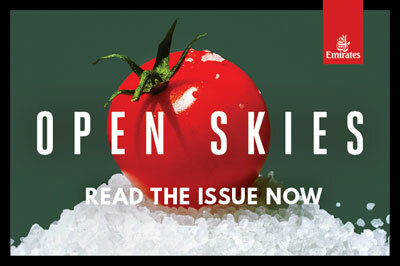 But those initial innovations originate in the minds and hearts of just a few thousand forward-looking people in a region that was once known more for Black Forest Gateau – but is now known for its trailblazing eco spirit.